To guarantee your spot, submit your $100 deposit online by e-check or credit card at uwsp.edu/admissions/deposit.aspx. UW-Stevens Point student ID number is required (number is located on admittance letter). Indicate your deposit is for Semester I of 2018. For questions or deferring your deposit due to financial hardship, please contact Office of Admissions at 715-346-2441 or admiss@uwsp.edu. Deposits are refundable if cancelled by May 1, 2019. Receive housing information and make $125 housing prepayment online as soon as possible. Housing Prepayment and Housing/Food Service contract can be completed by contacting 715-346-3511 or resliving@uwsp.edu. Apply for the Free Application for Federal Student Aid (FAFSA) at www.fafsa.ed.gov. 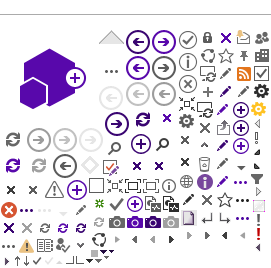 Code is 003924. For more information on financial aid please contact 715-346-4771 or finaid@uwsp.edu. Apply for scholarships at uwsp.edu/admissions. First-year student scholarship priority deadline is November 15. Sign up to take the tests at testing.wisc.edu. This needs to be done 2 weeks prior to the summer registration sessions. All first-year students are required to take placement tests in mathematics and language (French, Spanish or German). Register for admitted student day. Visit the website to sign up for STAR - Student Transition, Advising and Registration (mandatory) taking place in June. Minnesota residents should apply for reciprocity at www.ohe.state.mn.us. All students should arrange for final high school and college transcripts AP/IB test scores to be sent to the UW-Stevens Point Admissions Office. Attend STAR, register for classes and learn about becoming a Pointer. 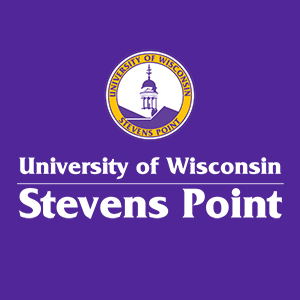 Activate your UW-Stevens Point "myPoint" network login and email account. Residential Living will send your room assignment and roommate name (sent to your UW-Stevens Point email account). New students move into residence halls and welcome weekend activities begin. To view a full schedule please visit uwsp.edu/resliving/Pages/MOVEIN.aspx.